Scooters Australia Brisbane has been servicing the local community for over 25 years. From the practical Luggie Standard to the luxurious Monarch Royale, they have a mobility scooter to cater to anyone. As a registered provider under the NDIS, Scooters Australia Brisbane know how to best match a scooter to its user’s needs. As well as a wide range of scooters, their expertise covers wheelchairs, powerchairs, beds, mobility aids and more. Sales, servicing and repairs are all managed under one roof from a humble showroom in Chermside. Visit Scooters Australia Brisbane today and live without limits! 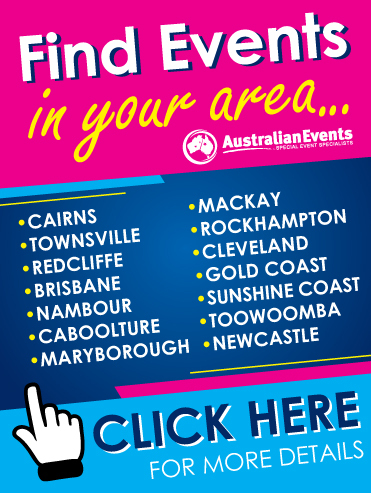 Visit Scooters Australia at site P97 during the 2019 Care Expo.